I’m always fascinated by the multitude of ‘workbooks’ that you can find in the self help section of a bookstore. Workbooks remind me of school…I used to zoom through any workbooks that were given to us. Usually I found them to be pretty easy…and I also knew that when the book was completed, I’d get some free time. Needless to say, I did not put much weight on their benefits. So that’s why I always feel curious when I see workbooks in the self help section. I worry that they imply an easy solution to a potentially complex problem. In Life after Trauma: A Workbook for Healing, the authors manage to give useful information interspersed with activities meant to promote healing. The book starts by helping readers develop an understanding of trauma – what it is, how it affects people, and how life changes after the traumatic event. The majority of the book looks at coping and addressing areas of a person’s life that can change (perhaps unexpectedly) after a traumatic event, such as self esteem, safety, trust and intimacy. 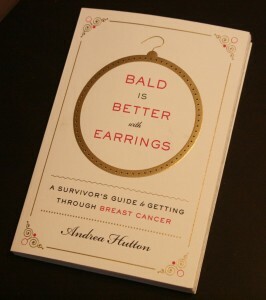 The book is easy to read, with a pleasant format and clear descriptions. I feel surprisingly neutral on this book. If you’ve read some of my other posts, you’ll know that I have a great appreciation for simplistic descriptions of complex concepts. 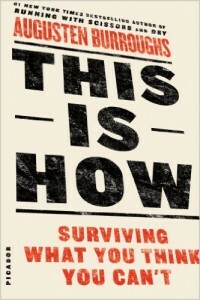 This book did a good job of giving easy to understand descriptions of the complex topic of trauma and the structure of the book aided in breaking down the different aspects of what a person dealing with trauma may experience. I was admittedly indifferent on the exercises included throughout, though I suppose they could get people to consider different aspects of their traumatic experience and aftermath. I still worry though that people will pick up this book thinking it will be a quick fix for their trauma…that they can zoom through the workbook and get back their free time. The authors do seem to take this into account, as they suggest a couple of times that it will be helpful to connect with a professional when dealing with trauma. 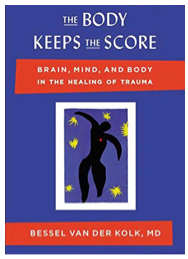 I wouldn’t try to discourage people from reading and working through this book, but I’m in agreement with the authors that, more often than not, working through a trauma requires the assistance of a professional.